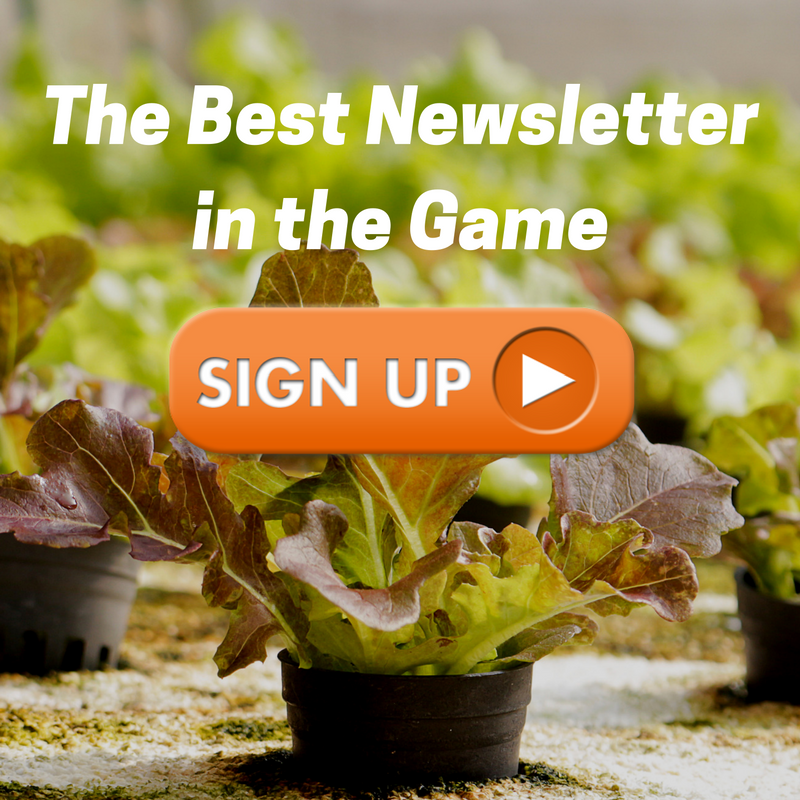 This is a special guest post from Brian Filipowich, Director of Anacostia Aquaponics. 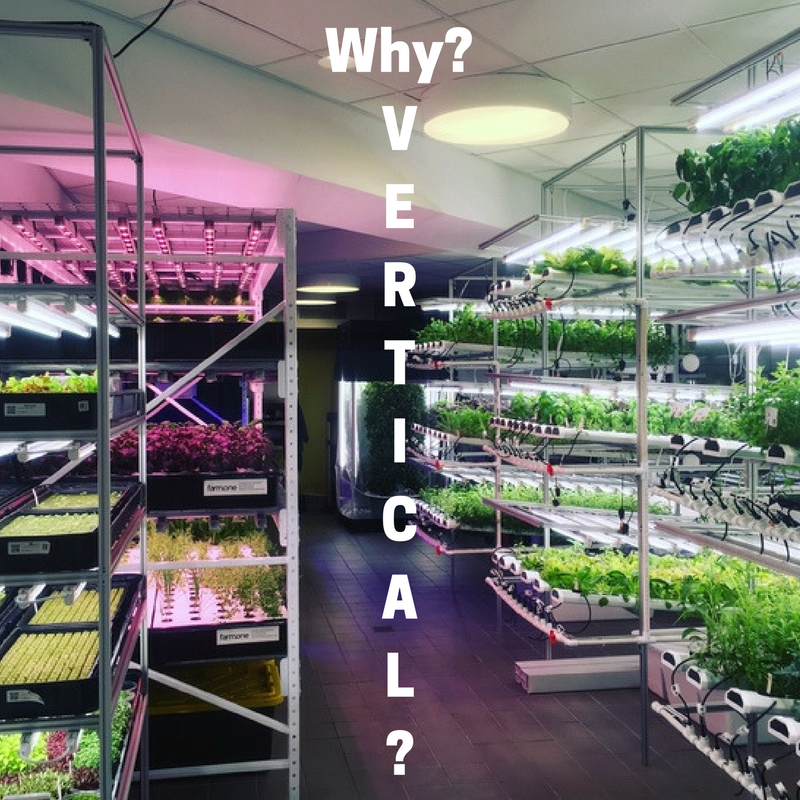 To keep getting great content from guests like him, make sure you check out our vertical farming newsletter. Aquaponics epitomizes the beauty of the closed loop production model, but it’s a little hard to get into. Here, Brian walks you through the easiest way to get up and running with decent yields from a DIY aquaponics system for your living room. 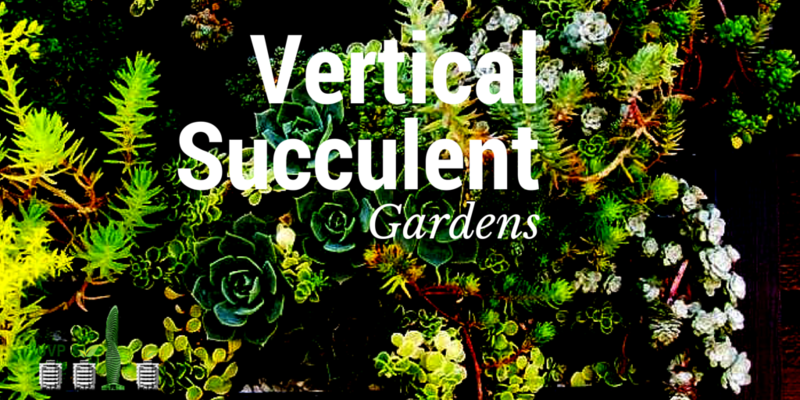 I spend a lot of time looking at Google data to see specifically what people are interested in for vertical farming. Resoundingly, it’s how to do it and how much it costs. But unfortunately, asking any professional in the field right now those questions is like pulling teeth. No one wants to talk, no one wants to answer them. To be fair, part of that is because they’re extremely hard questions. I know because I’ve been asked them. Often people write vague emails with just a rough sketch of an idea in mind and expect me to do all the legwork for them. However, because each situation for a farm is so different (where are you doing it? what kind of space do you have access to? who are you selling to? etc. ), it becomes impossible to answer. People are of course resoundingly polite and friendly about it, but it feels like you never walk away with enough information. I want to change that. While I already made this announcement on my email list (if you haven’t signed up already, check it out – there’s more early access announcements and even more content you’ll get there than what’s on the site), I want to put it out here as well. I finally finished a deal on a space to start my own commercial hydroponics farm. 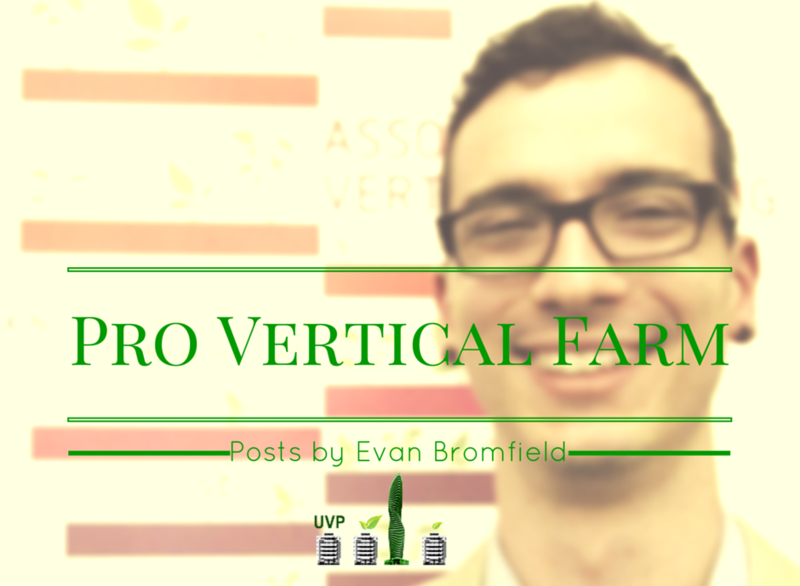 Sign up for our free private newsletter for the latest vertical farming analysis and news. The “Impact Farm” is a 2 story DIY vertical farm that packs into a shipping container. Designed by Human Habitat’s Ronnie Markussen and Mikkel Kjær, this is a beautiful example of shipping container design that increases production while still gaining the flexibility inherent in modular design.